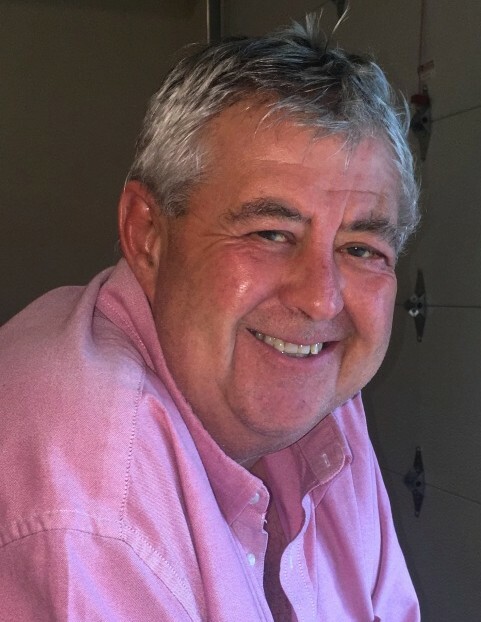 Brendan Steve “Bren” Harris, age 61, died at his rural Kendallville home on Wednesday, January 16, 2019. Mr. Harris was born in Manchester, England on December 4, 1957 to Ronald William and Marlene Joy Harris. Bren and his family made their home in America in 1992 in pursuit of happiness and a greater life. Most recently he was the plant manager for Group Dekko in Avilla. He married Jay “Valerie” Morphew on June 17, 2005 in Gatlinburg, Tennessee. Bren was full of humor and loved life. He was a man who knew how to get the job done in a “no nonsense way”. Bren was a great leader, inspired many and made a big impact on the lives of others. He was a devoted family man and he lived for those he loved. He will be missed by all of those that knew him and loved him. Wife, Jay Harris of Kendallville. Son, Lee Harris and Brittney Schmandt of Kendallville. Daughter, Rachael and Joseph Caldwell of Fort Wayne. Son, Mark and Jesan Morphew of Cebu, Philippines. Daughter, Samantha and Eric Binning of Huntertown. Grandchildren: Eve Morphew of Cebu, Philipines; Landon Harris of Kendallville; Liam Caldwell and Haydn Caldwell of Fort Wayne. Parents, Ronald and Marlene Harris of Leicester, England. Brother, Mark Harris of Pattaya, Thailand. Sister, Gaynor and Paul Riddle of Leicester, England. Nieces and Nephews: Jamie Harris, Wayne Harris, Louise Riddle, and Joseph Riddle. Brother-in-law, Robert and Margaret Batty of Doncaster, England. There will be a celebration of Bren’s life on Tuesday, January 22, 2019 from 3:00 – 7:00PM at Hite Funeral Home. Memorial donations may be made to the donor’s choice in honor of Bren.